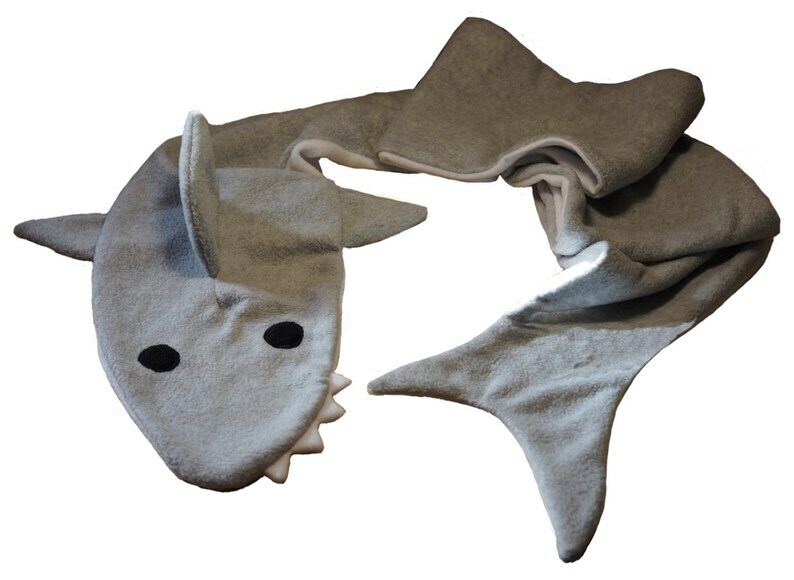 Great white sharks can be cuddly - this scarf is proof. 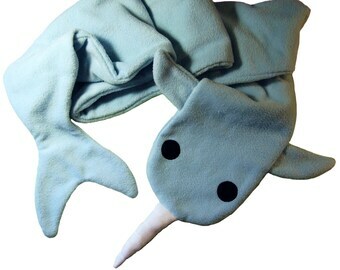 Made with eight feet of double ply machine wash and dryable anti-pill fleece, this scarf is both useful and will make a unique fashion statement. This is a great gift. Shipped very quickly. Thanks!